A crew member working for Disney Cruise Lines got arrested on Thursday after allegedly molesting a 13-year old girl who was cruising on the Disney Dream. 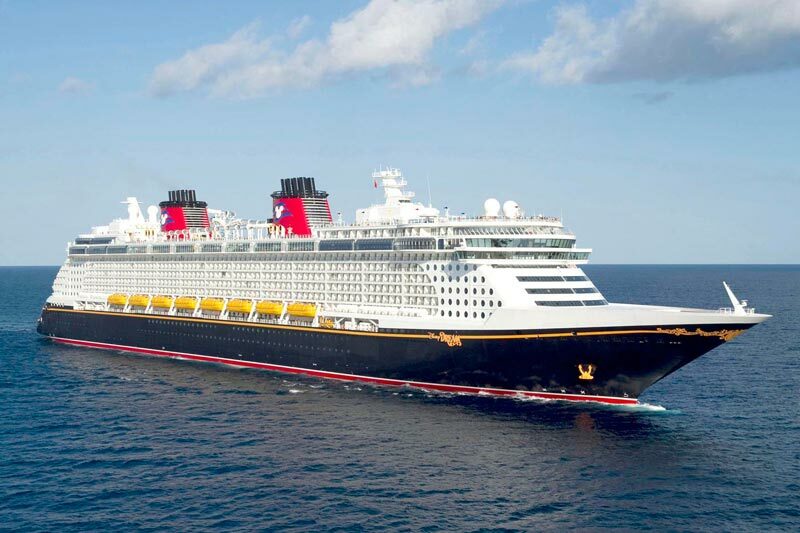 The Disney Dream was docked in Port Canaveral, Florida at the time of arrest and the incident seemed to have happened at the end of the cruise at around 8 a.m. when guests started disembarking the vessel. The crew member has been named as Ahmed Sofyan and is 36 years of age from Jakarta in Indonesia. WKMG mentions that Sofyan lured the girl into an empty stateroom and touched the victim inappropriately against her will according to the police. The site also mentions that Sofyan was holding onto her tightly not letting go. The only way the girl got away was by telling Sofyan that her parents would be looking for her. Disney Cruise Lines did contact the Port Canaveral police, FBI and the US Coast Guard and the crew member no longer works for the cruise line. The ship had just completed a 4-day cruise to the Bahamas and later on the same day of the arrest which was on Thursday set back out on a 3-day cruise to the Bahamas.